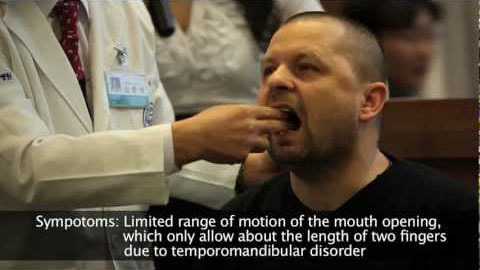 In Moscow, a TMJ patient who has problem with opening his mouth volunteered to have Jaseng’s treatment. You can see amazing effect of just one needle! !